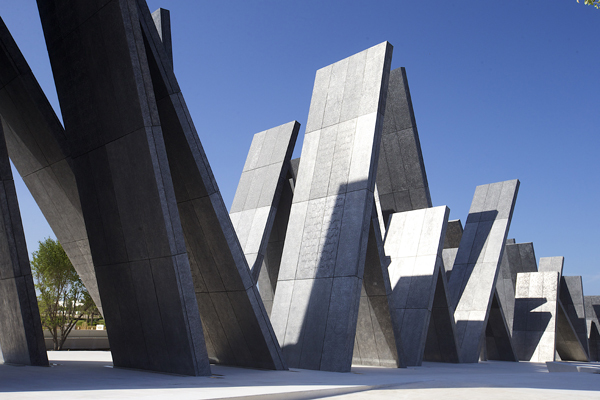 What is an Extraordinary City Story? 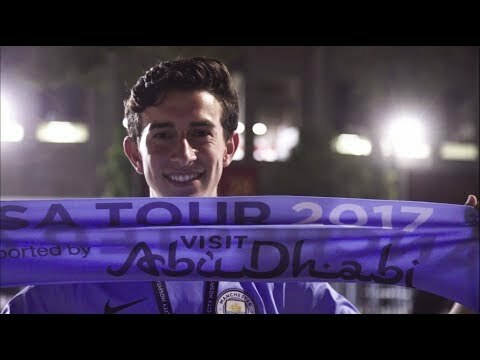 From the terraces of the Etihad to the streets of Abu Dhabi and beyond, on international pre-season tours and at MCFC fanzones, and via all our social media platforms, Manchester City fans from across the globe have got in touch with Visit Abu Dhabi to share their ‘extraordinary city stories’. 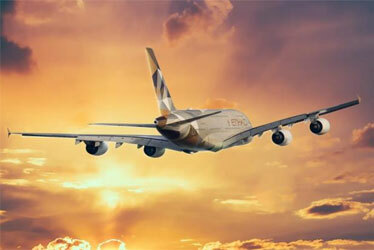 A season-spanning competition to win a once-in-a-lifetime trip to an extraordinary destination – awesome Abu Dhabi. 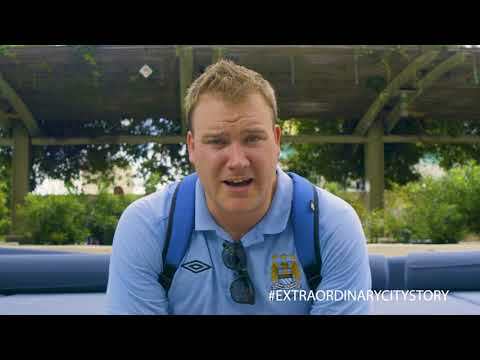 Just share your best story of being a City fan on social media using the hashtag #ExtraordinaryCityStory.  That simple! 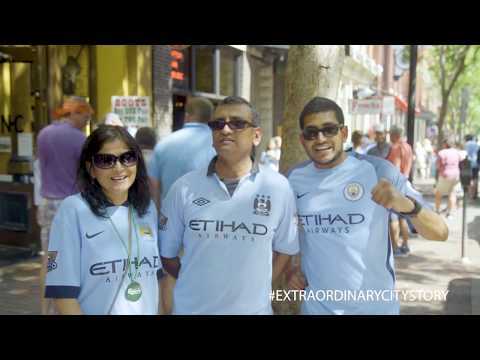 The best ‘extraordinary stories’ will win valuable Manchester City prizes, and for the Grand Prize – we’ll bring you on a trip you’ll never forget to the UAE’s incredible capital city. 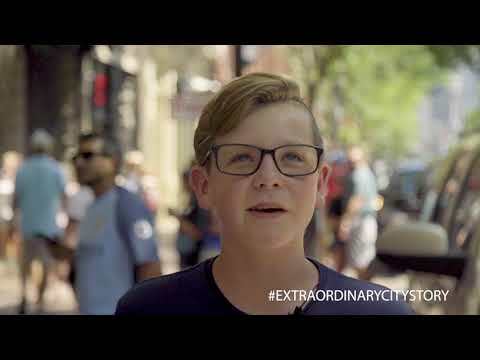 What's your Extraordinary City Story?